Other team members include NASA Sagan fellow at UT Austin Andrew Vanderburg and Google engineer Christopher Shallue. In 2017, Vanderburg and Shallue first used AI to uncover a planet around a Kepler star—one already known to harbor seven planets. The discovery made that solar system the only one known to have as many planets as our own. The future of the AI concept for finding planets hidden in data sets looks bright. The current algorithm can be used to probe the entire K2 data set, Dattilo said—approximately 300,000 stars. 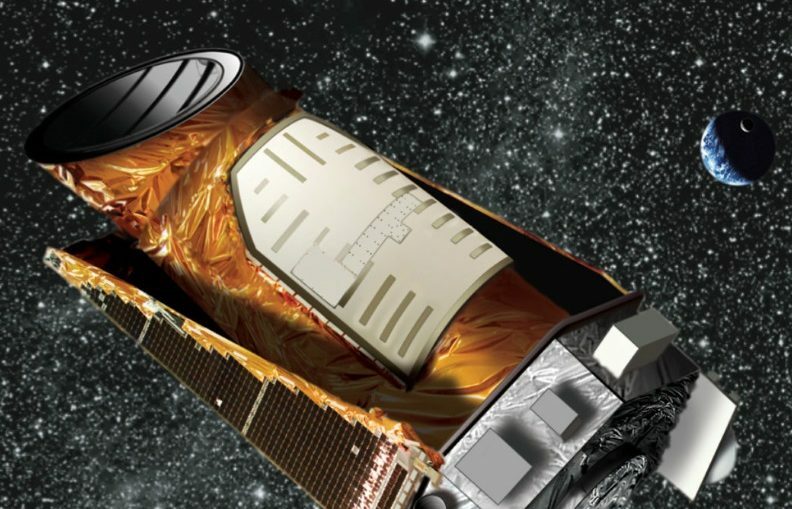 She also believes the method is applicable to Kepler’s successor planet-hunting mission, TESS, which launched in April 2018. Kepler’s mission ended later that year.